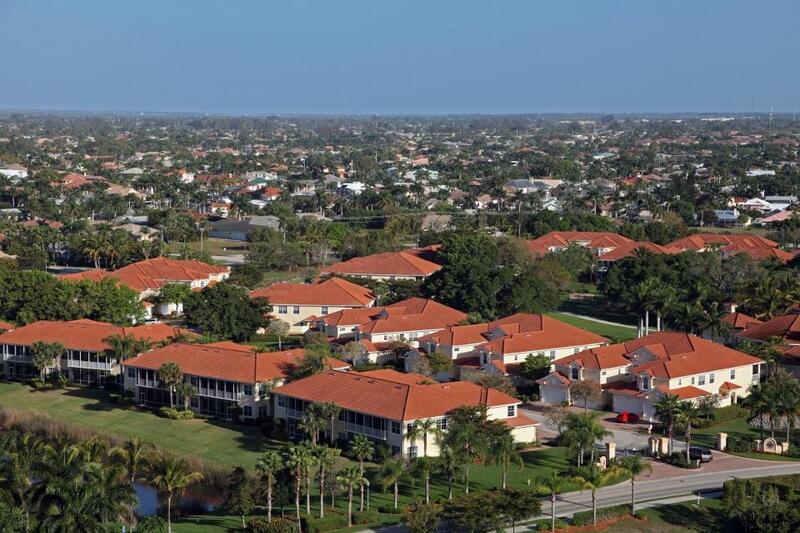 Leading the way is the Cape Coral-Fort Myers metro area on the Gulf Coast of Mexico. It is expected to add jobs at a 3.9% annual rate compared to 1.8% for the national average. Much of the expected gains are centered around hospitality and real estate jobs. Cape Coral has had the second highest rate of net migration in the country over the past five years as retirees and job seekers head south. Fort Myers gets a boost each February and March as the spring training home of the Boston Red Sox and Minnesota Twins.